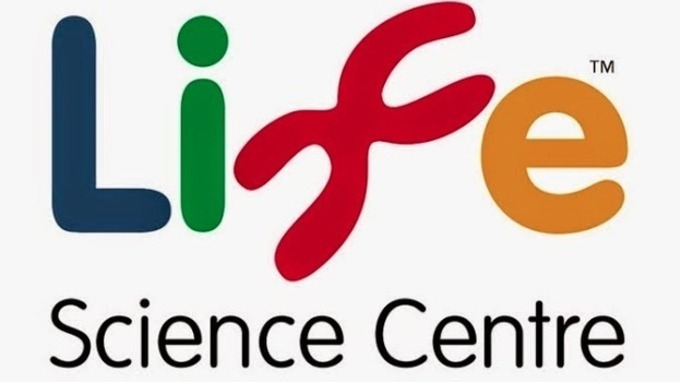 To ‘launch’ our new topic linked to Space we went to the planetarium at the Centre for Life to meet the naughty monsters and find out all about the planets in our Solar System. Next we went to the lab for a Space Workshop. Do you know the planets in our Solar System? Abi does. This is Earth. Finding out more about the planets and sharing ideas. Planets with rings, planets with swirls. Super ideas guys! Which rocket goes the highest? Will it be the yellow one? Will it be the green one? Faster than the speed of ‘camera’. Earth is the only planet with water. Quick break~ hope you are making me something nice girls. Is it a boat, a car or a rocket ship heading to the Moon? Creating our own constellation star patterns. Lunch, at last! Thanks mum for our yummy treats. We had a great day. Special thanks to our parents who came along with us, it wouldn’t be possible without you.